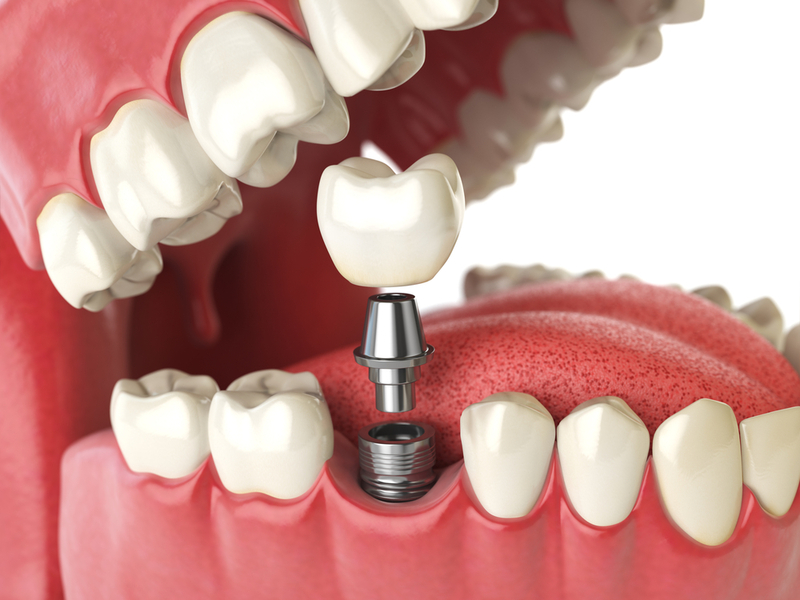 If you have been considering receiving a dental implant to replace a missing or damaged tooth but aren’t sure what goes into the process, our dentists are here to explain just what steps you may take as you prepare to receive a dental implant. Bone grafting – Since a dental implant will be securely rooted in your jawbone, it is important that there is enough bone for the implant to be placed. If the bone has become thin in the implant area, then our dentists will perform a bone graft to build up your jawbone and prepare it for the implanted post. Tooth extraction – If you are looking to have a damaged tooth removed and replaced with a dental implant, you will need to have the tooth extracted, and our dentists will allow the site to heal before proceeding. Resolve oral issues – Should you have any other lingering oral problems such as gingivitis, our dentists will work with you to resolve them before going forward with your implant. The titanium post will be placed in the implant area. If everything goes according to plan, an abutment for healing will be set instead of a cover screw as your jawbone merges with the post. After three months of the implant post healing in your mouth, the healing abutment will be removed in favor of taking an impression of your teeth and gum alignment so a new tooth can be fabricated. 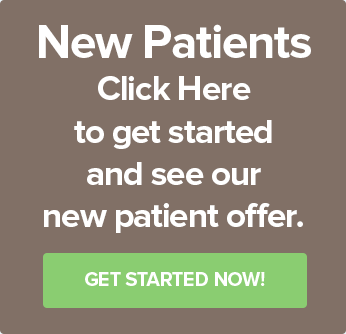 Our dentists will also work with you to color-match your teeth to your new implant. Once the crown of the implant has been created and delivered, our dentists will bring you in and place your new implant. There will be a follow-up appointment to ensure that everything is working out well with your new implant. Aside from that, you should be able to enjoy your new implant without even noticing a difference between your natural teeth and the implant. If you would want to work with some of the best dentists in Billings, MT, to receive your dental implant, contact us for a consultation with one of our dentists today!